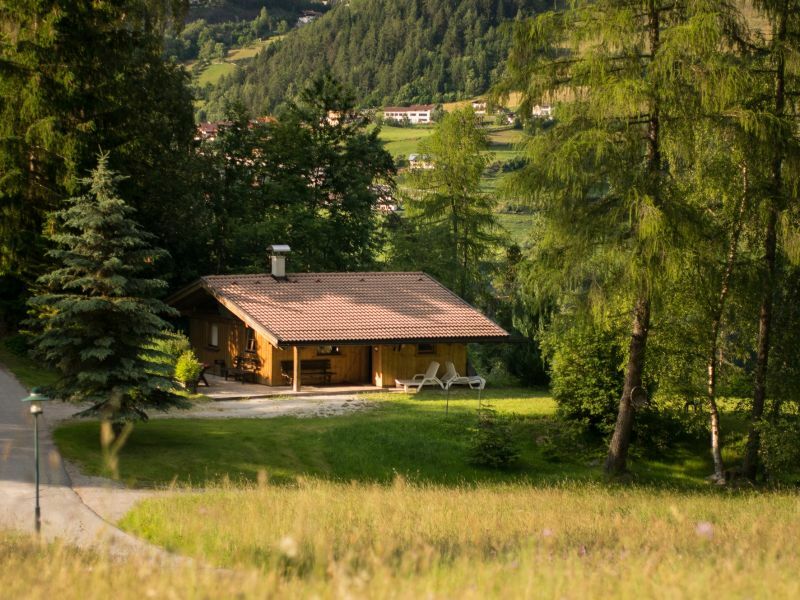 Recovering and feeling fine – not only perfectly for families, also for little pair, singles, big and small groups. 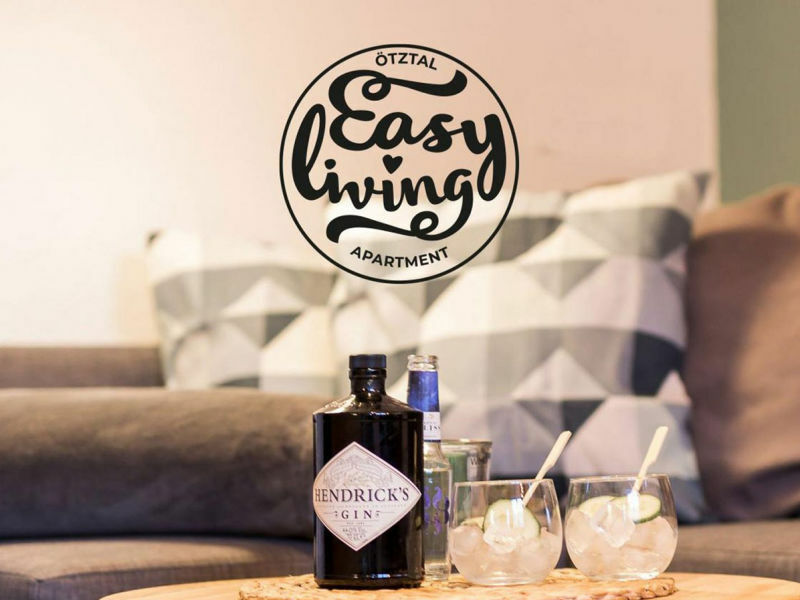 We offer a nice and informal atmosphere. 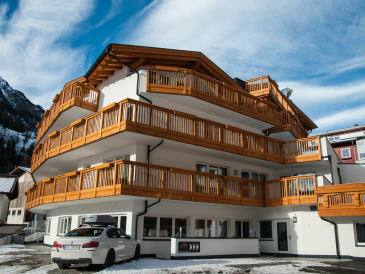 The Gurglhof apartment for deluxe Alpine living. 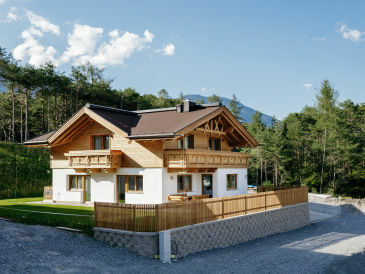 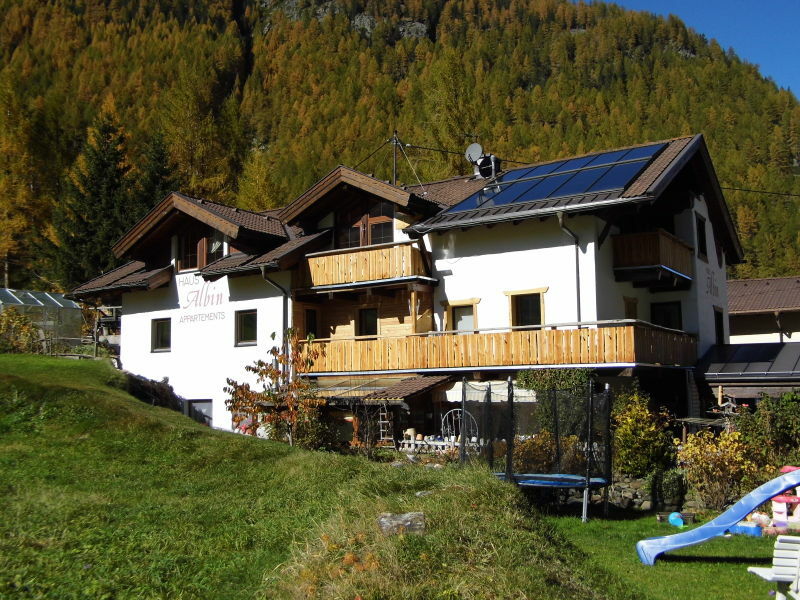 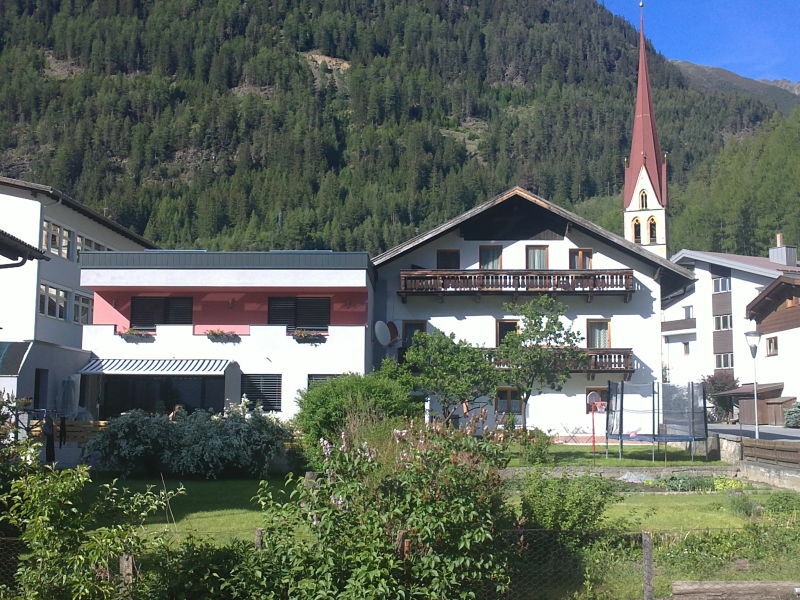 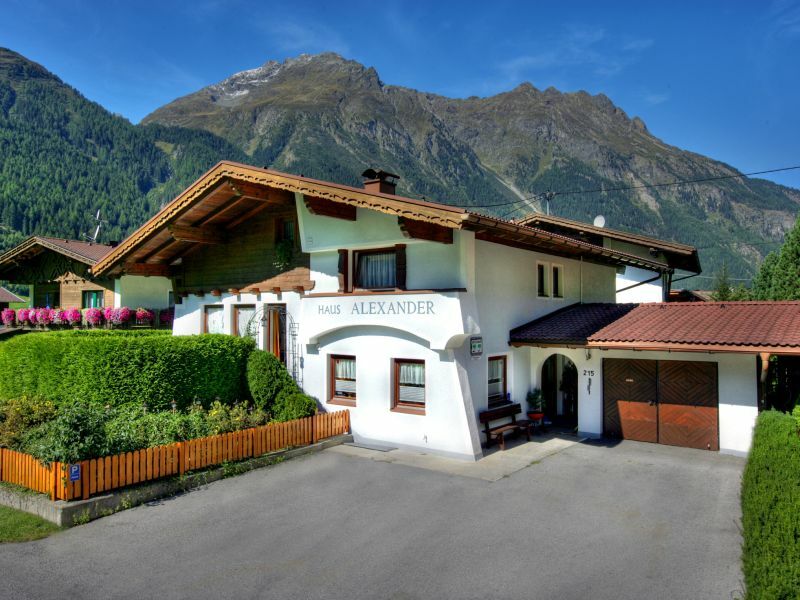 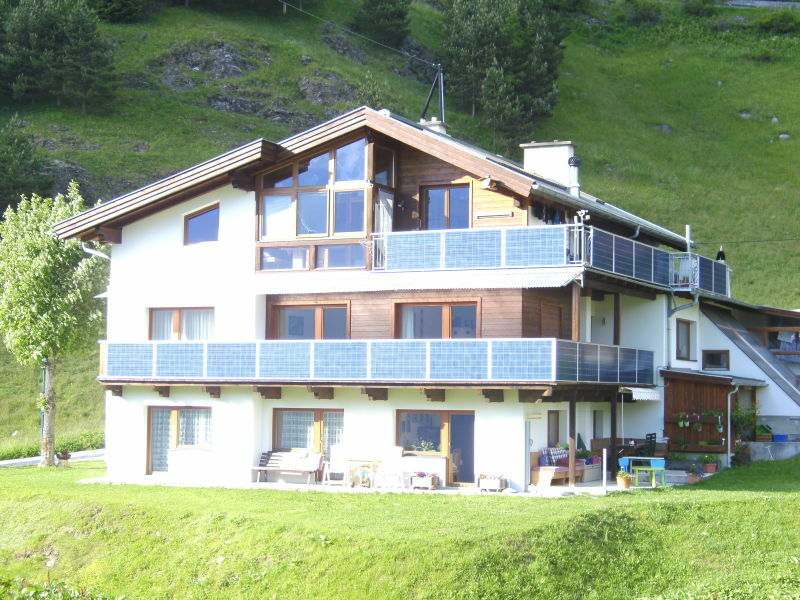 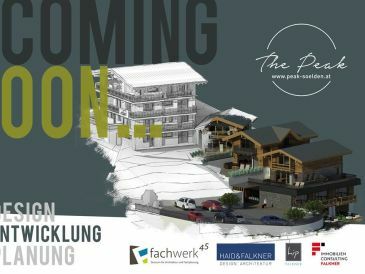 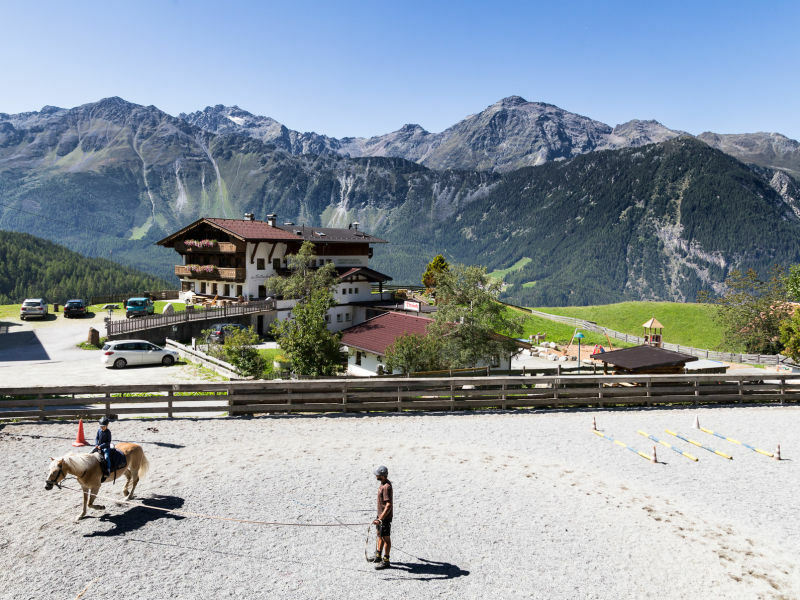 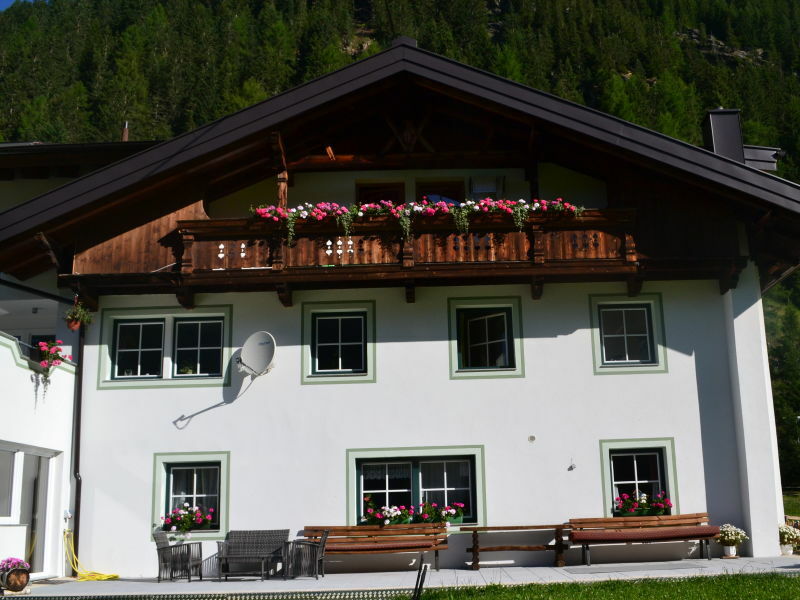 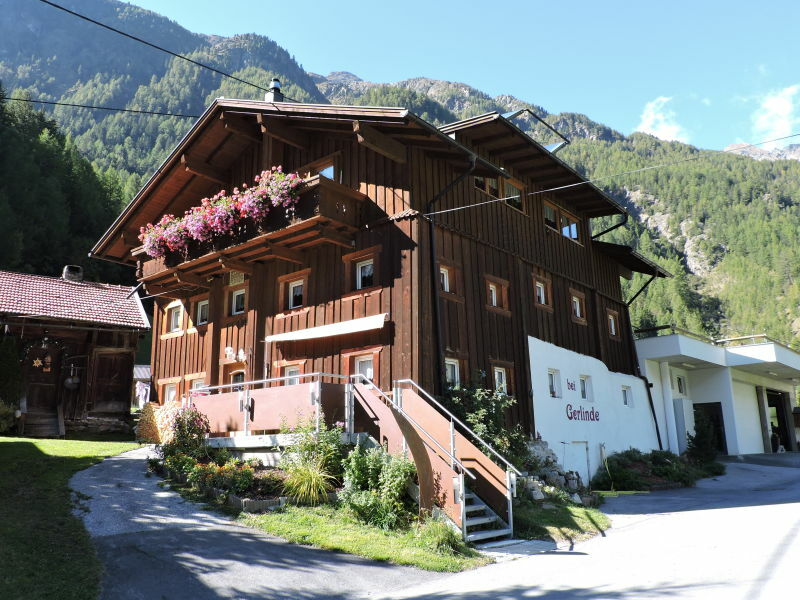 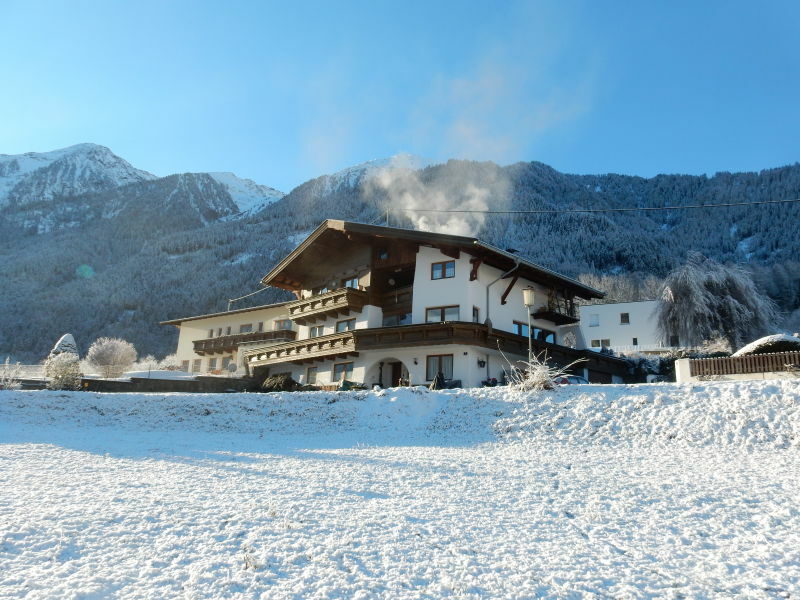 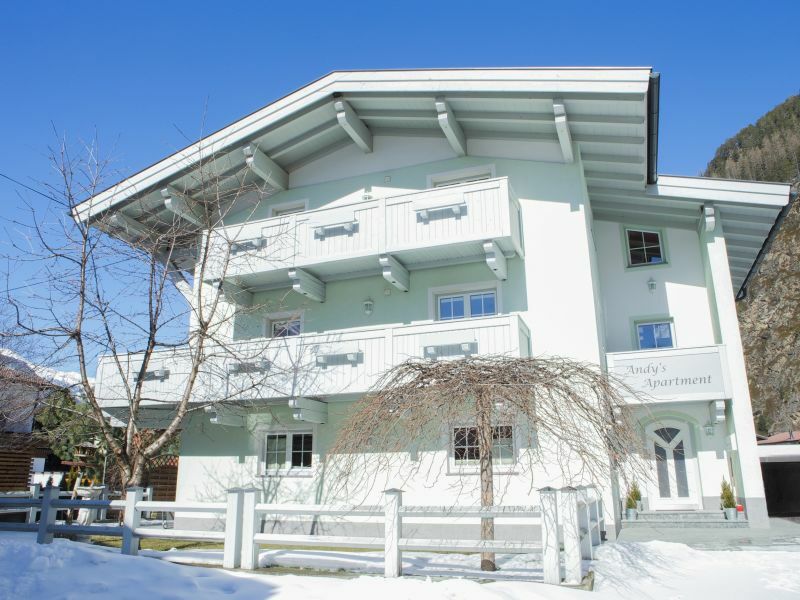 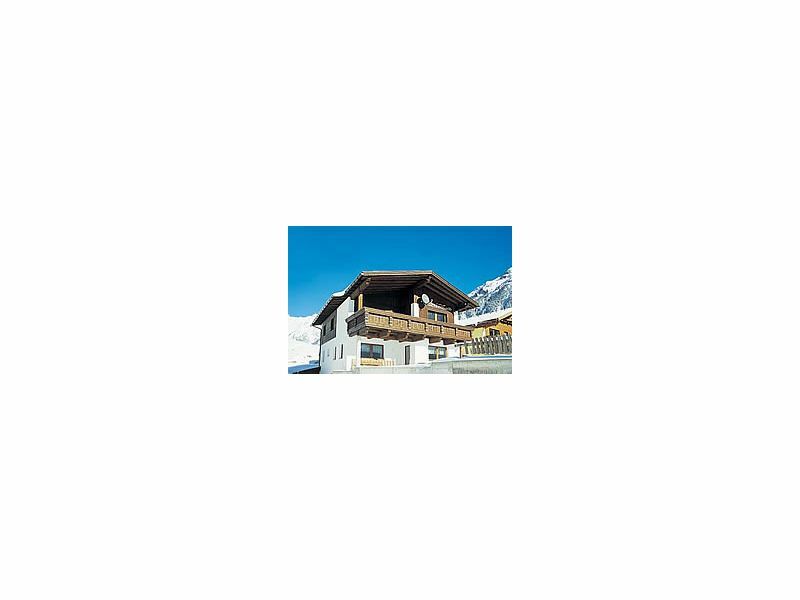 The Gurglhof apartment for deluxe Alpine living - right next to the ski slope, Wi-Fi, spa, luggage service, garage, hiking, skiing. 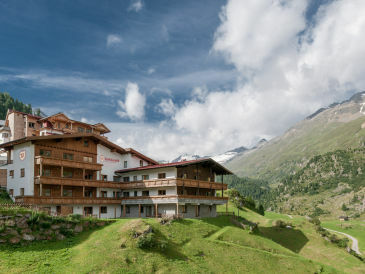 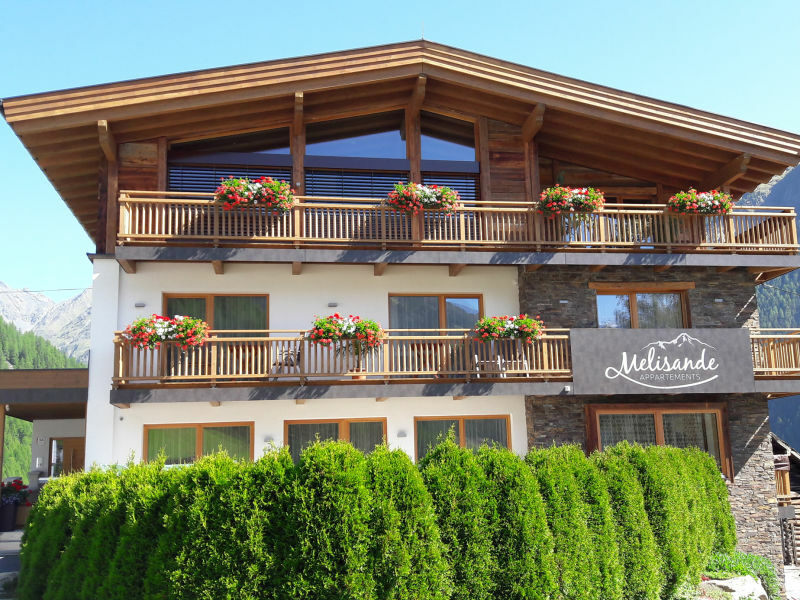 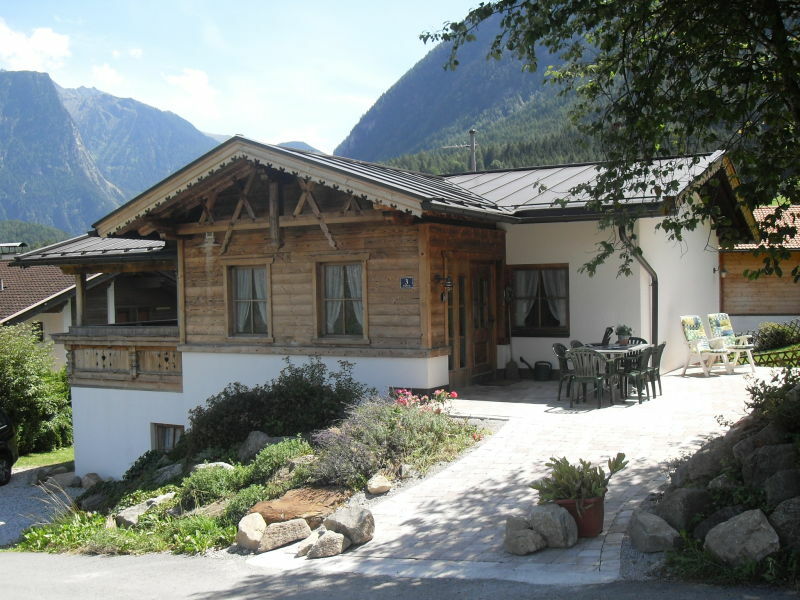 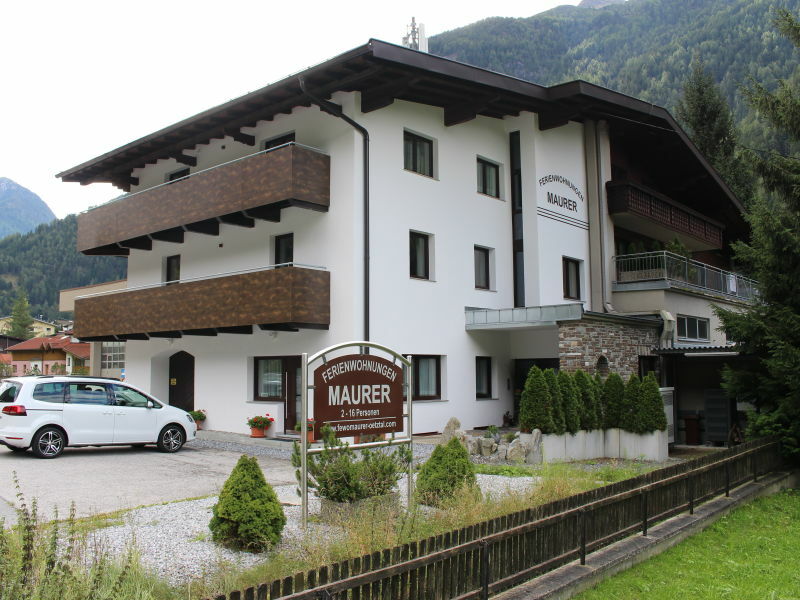 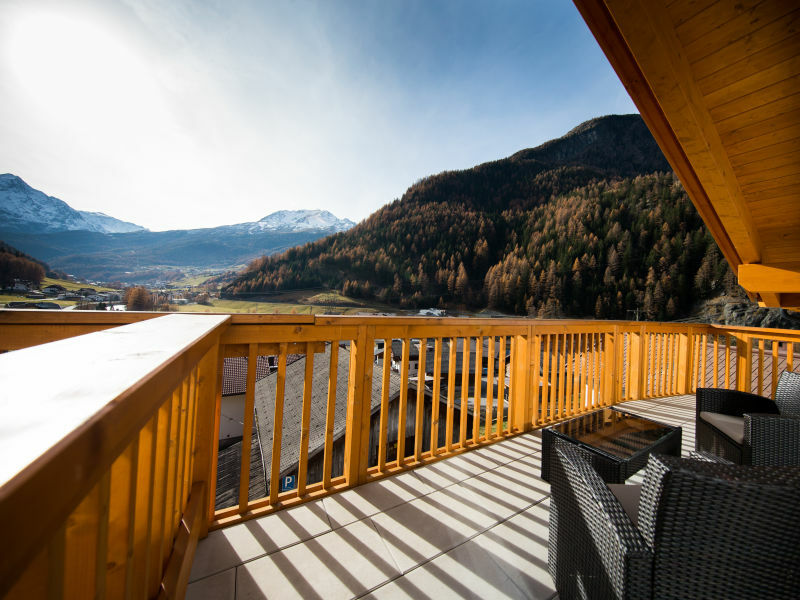 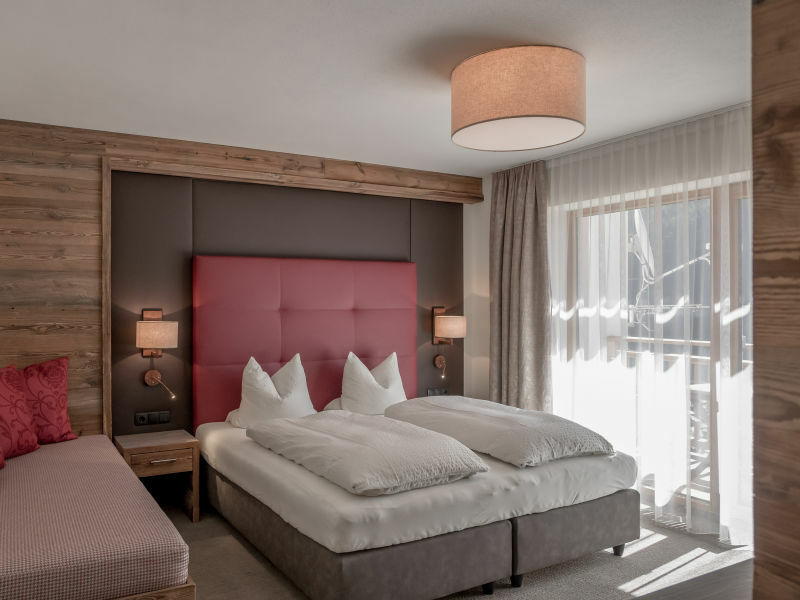 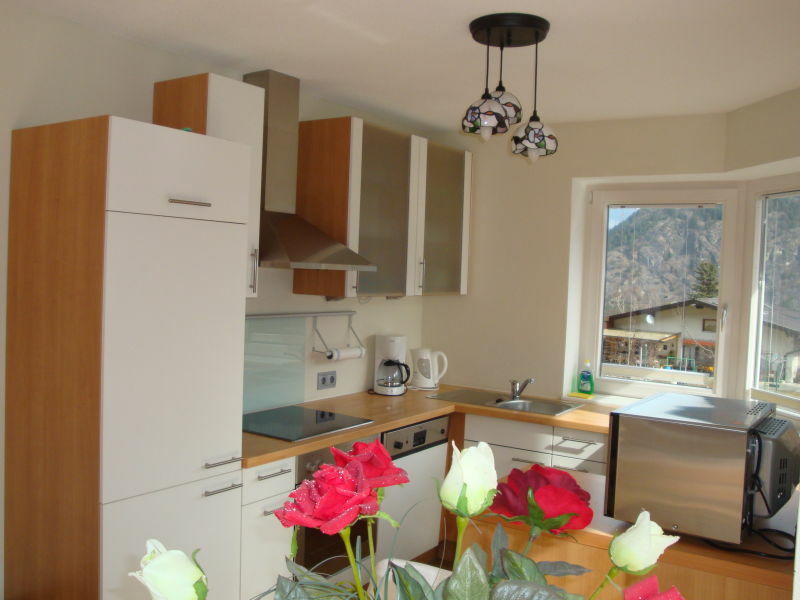 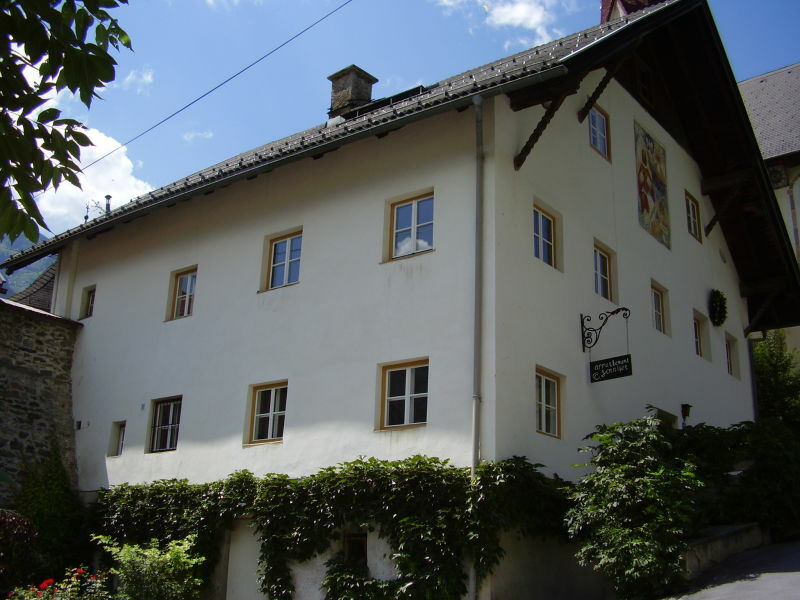 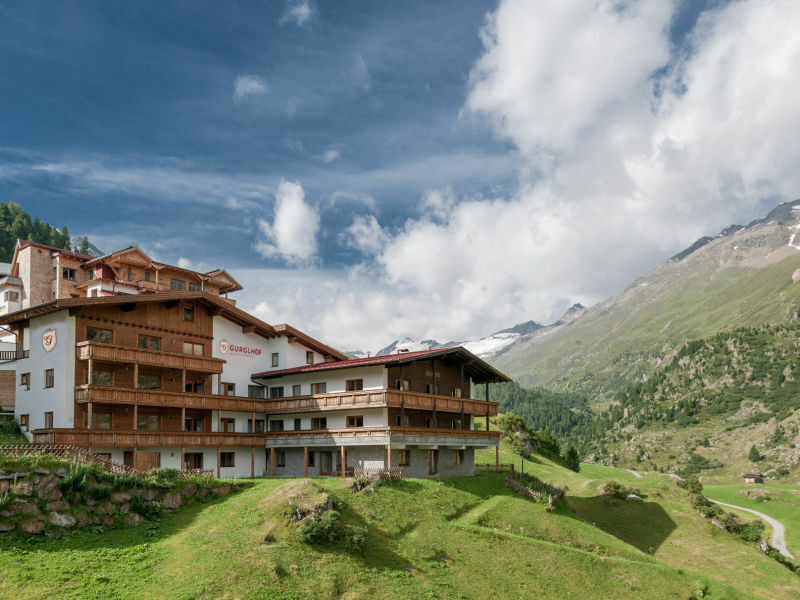 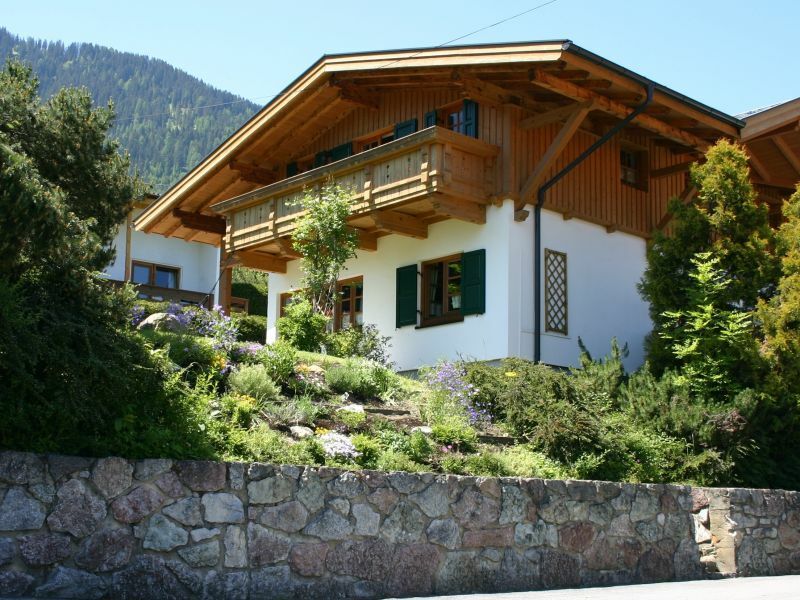 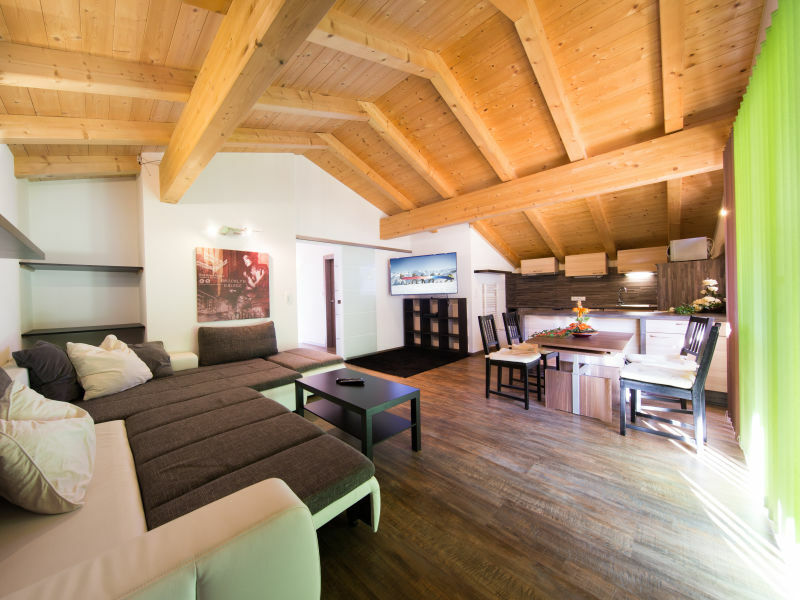 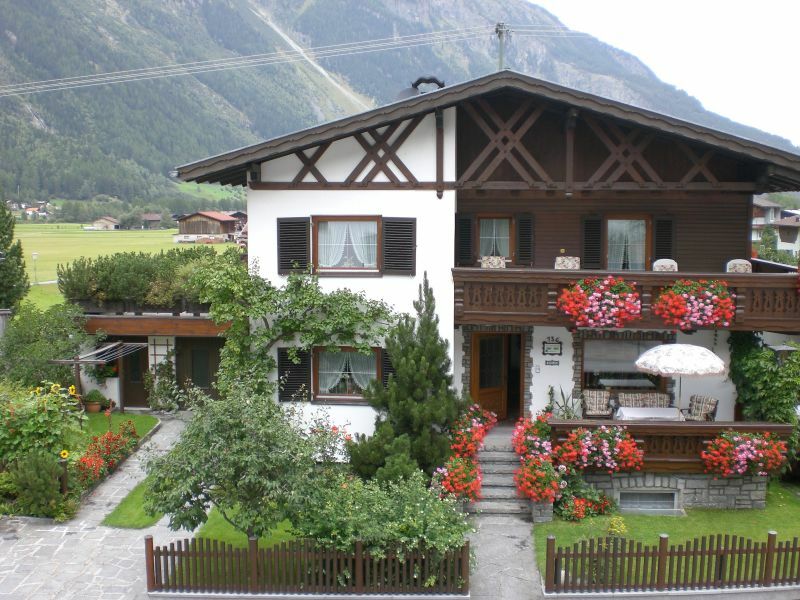 Spend a wonderful and unforgettable holiday in our feel-good holiday apartment in Haus Melisande with alpine flair.